India is a land of great Hindu Temples. Picking just 10 and mentioning them as the richest temples is a huge task for me. 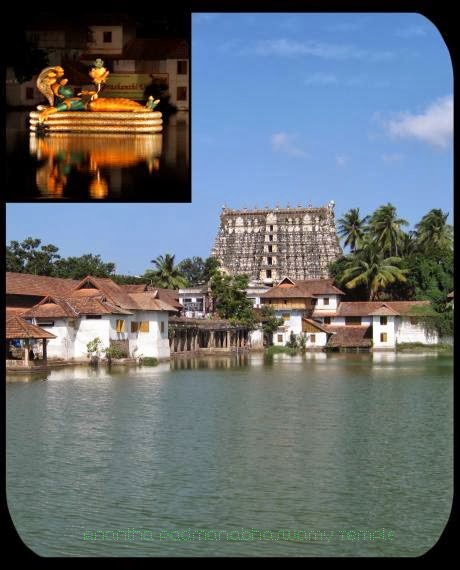 Listed below are some of the famous temples carefully picked based on their revenue, popularity as well as their glorious history. All these Indian Hind Temples are spread across diverse territory of this ancient wonderland. With six vaults of treasure worth over Rs 90k crore Sri Anantha Padmanabha Temple in Kerala is one of the top richest temples in India. Tirumala Sri Venkateswara Swamy Temple is a famous South Indian temple in the hill town of Tirumala. This ancient temple dates back to 1200 BC. Lord Venkateswara is considered the main deity to be worshipped by all the devotees in Kali Yuga. Tirumala Tirupati Balaji Temple is present at an estimated height of nearly 3000 feet above the sea level. The nearest airport is present at Renigunta (15 km). The temple is well-connected by Rail and Road networks. 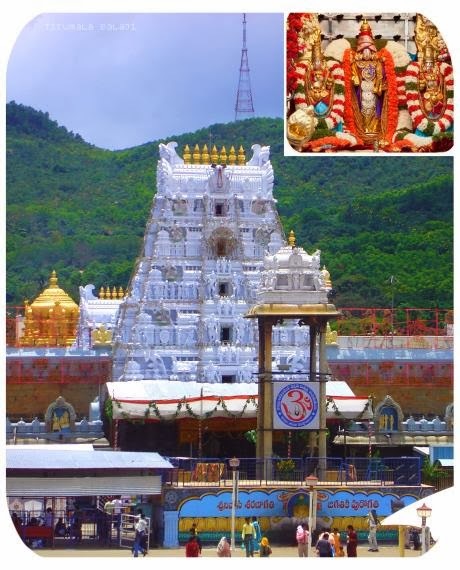 The temple is managed by the independent trust commonly referred as Tirumala Tirupati Devasthanams (TTD). TTD ply frequent buses between Tirumala and Tirupati city. Around thirty to forty million pilgrims visit this famous Balaji temple annually. 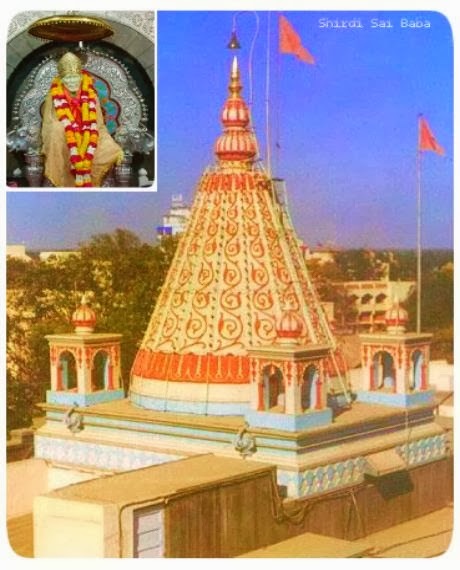 Shirdi Sai Baba Temple in Shirdi is located just 296 km away from Mumbai, the capital city of Maharashtra. Shridi Sai Baba is one of the greatest saints in India and is worshipped by devotees as the absolute incarnation of the God. Piligrims coming to Shirdi are advised to see the Khandoba Temple, Samadhi Mandir, Lendi Gardens, Gurusthan, Chavadi, Dwarkamai and other nearby temples. Shri Sai Baba Sansthan provides good accommodation facilities to all the pilgrims during the festival seasons. Shree Jagannath Temple in Puri (Odisha) is a sacred 12th century hindu temple in India dedicated to Lord Jagannath which means 'Lord of the Universe'. 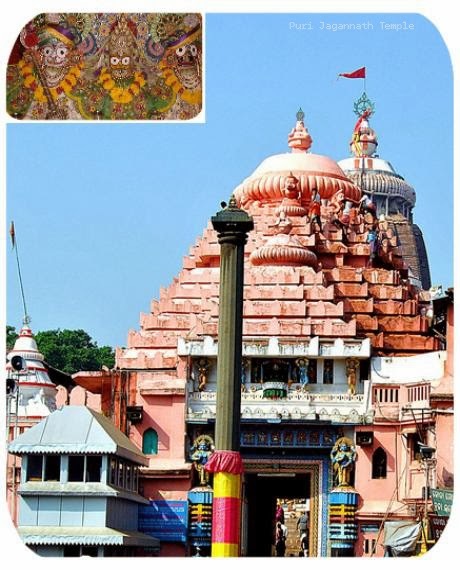 The trinity of deities - Lord Jagannath, Balabhadra and goddess Subhadra in wooden form are the presiding deities of this holy temple sitting on the Ratnavedi in the inner sanctum. Every 12 years, these divine wooden statues are ceremoniously replaced by an exact replica carved from the sacred trees called as Daru Bramha. Many devotees worship Lord Ganesh (black stone idol) in a two-century-old Siddhivinayak Ganapati Mandir to fulfil their desires. 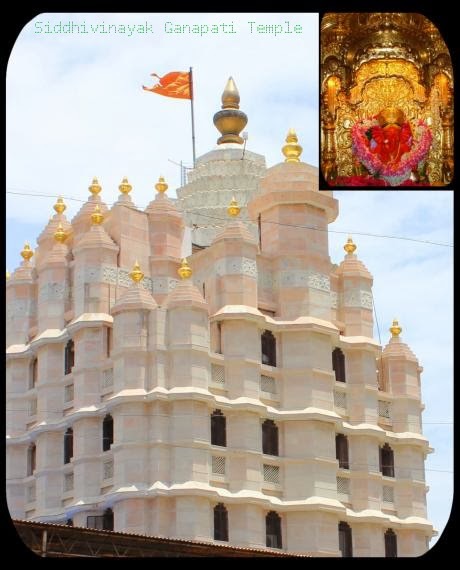 Shree Siddhivinayak Ganapati Temple is located at Prabhadevi. The 200 year old remarkable temple was completely renovated to a six storeyed structure in 1990. Shri Mata Vaishno Devi (Mother Goddess Durga) resides in holy cave named Trikuta at an altitude of 5200 feet attracting crores of devotees annually throughout the country. Mata darshan is opened to the devotees round the clock throughout the year. 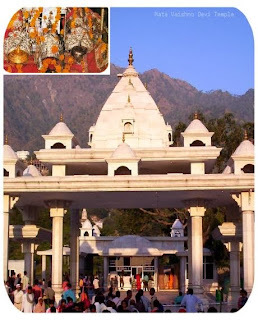 Mata Vaishno Devi Temple is one among the 108 Shakti Peetha and the temple story is mentioned in Chandi uppurana. It is beleived that vardaani haath of maa Sati devi fell here at this place in Katra. Katra town is just 50 km away from Jammu and pilgrims are permitted to offer ghee, milk, sugar and honey to the Godess Mata Vaishno Devi at the time of aarti. 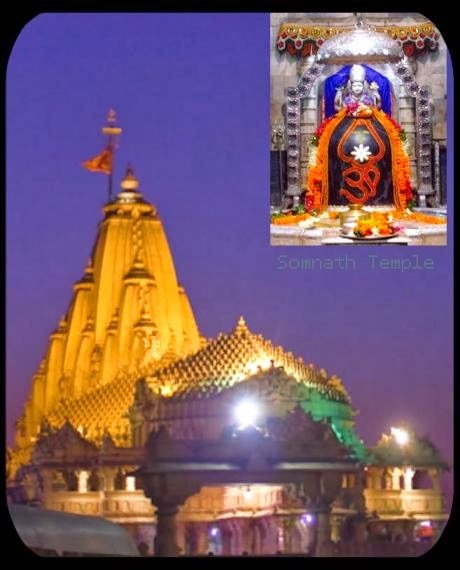 Shree Somnath Jyotirling temple in Gujarat is the 1st among the 12 Jyotirlingas in India. Somnath Mahadev Temple stands at the coast of the Arabian Sea. Many ancient texts like Srimad Bhagavata Maha Purana, Shiv Puran and Skanda Purana have references to this ancient temple. 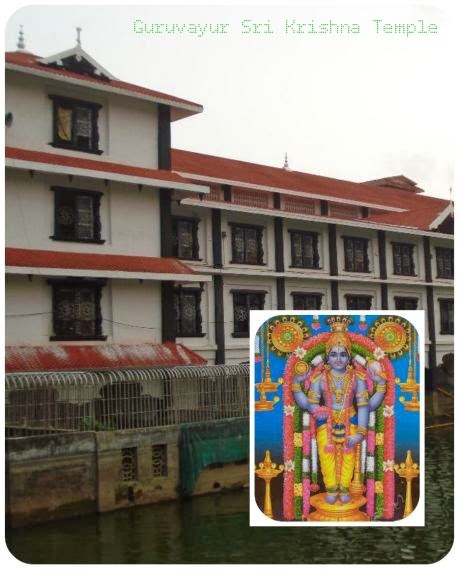 Guruvayur Sri Krishna Temple is a major pilgrimage center in South India dedicated to Lord Krishna (God Vishnu avatar). The temple is located in Guruvayur town in Trichur district, Kerala. Lord Krishna in Guruvayur temple is adorned with tulasi garland and pure pearl necklace. Guruvayur is called as the heaven on earth (Bhoolokavaikunta). 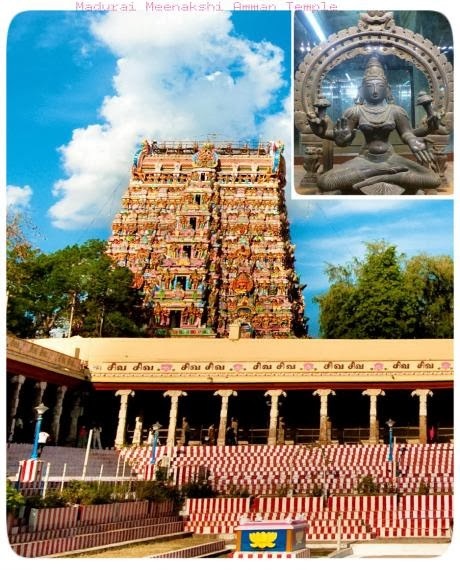 Meenakshi Amman Temple or Meenakshi Sundareswarar Temple (twin temples) is another famous historic hindu temple present on the southern bank of the Vaigai River in Madurai, the 2nd largest city of Tamil Nadu. The present Meenakshi Temple has twelve huge Gopurams. The Potraamarai Kulam or commonly called as the golden lotus pond is present towards the left side of the Meenakshi Amman shrine. The presiding deities of this temple are Sundareswarar and Meenakshi. Don't forget to see the Ayiramkaal Mandapam [Thousand Pillars Hall] when you visit Meenakshi Amman Temple next time. Varanasi or Kashi or Banaras is one of the oldest cultural capital city of India. 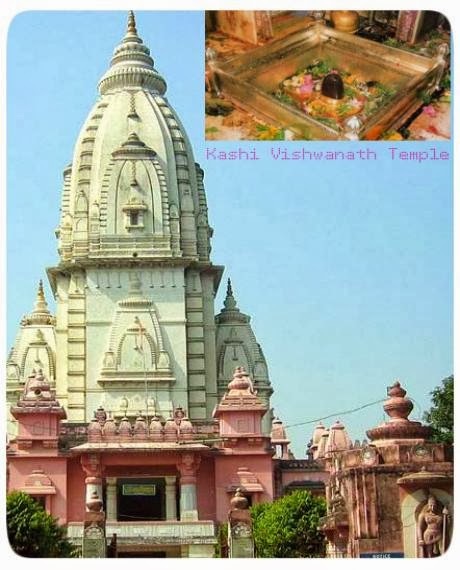 Lord Vishwanatha or Vishweshwara is the main deity of Kashi Vishwanath Temple. Other temples located in Varanasi are Annapoorna Mata Temple, Visalakshi Temple and Kalbhairav Temple. It is one of the most revered pilgrimage place in India. Many Hindu devotees believe that people who died here in Varanasi definitely attain Mukti (Liberation).